"Our rate on Friday’s is $46. Bag of balls is $4 per person. 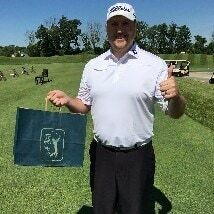 Here is what I am willing to do: 18 holes w/cart and range balls Titleist Corn Hole Contest with Winner receive a Dozen ProV 1 or X balls. Beat the Pro Contest- Two Drink Tickets Per Person I have a couple of other ideas that I would discuss with you that I think could be really cool. Net price- $40 per person. " What a great opportunity for those that can attend. I am planning on being at the course at 10am to enjoy everything that Kelly is planning to offer! Should be a full day enjoying the Titleist experience! I probably don't have to say this, but I will anyway. 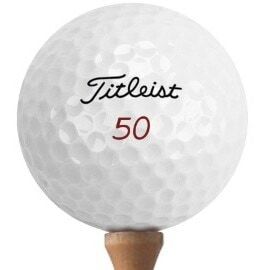 Please remember that this event is sponsored by Titleist, please respect that fact and don't come dressed head to toe in another company's gear. Thank you. You are counted in! Thank you! 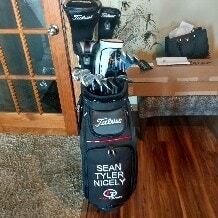 Sean - I think this is tremendous that you (and Chris B) are organizing your own local Team Titleist event! I'm sure we'll see photos and hear all about it on the discussion boards! Thank you for your response Chuck! Lizzy, I will definitely post some photos and banter back and forth with many of these guys! 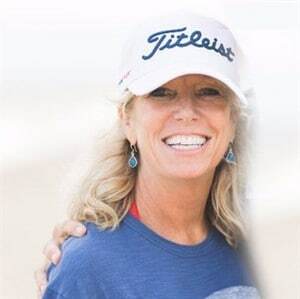 I couldn't put on the event without the full support of Abby and the rest of the Titleist staff members like yourself! 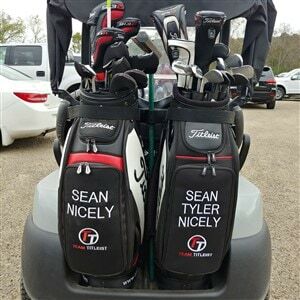 We appreciate everything that Titleist does for its consumers! 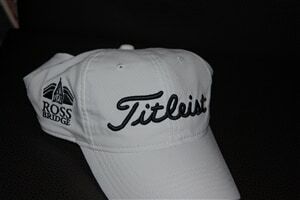 Titleist is a great company with respect for the customer! Thank you. Thanks Sean for getting an East Ohio event going. Count me in. Senior playing from those front tee's. 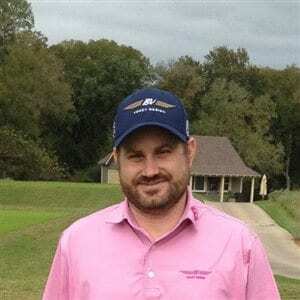 Allen L, it doesn't matter what tees you want to play, we are all in it to enjoy a day of golf at a nice facility! Please send me a message with your Full name and contact phone number. I will send out a reminder about a week before the event. This is closer to my hous than the Cincy one......sounds like fun! I can't tell if that means you want to be part of this or not. If you do wish to participate, please send me a direct message with your name and phone number so I can contact you before the event! Thank you. Send me a message with your Full name and phone number so I can contact you before the event! Thank you. It is Friday June 1, 2018 at Eaglesticks Golf Course in Zanesville. Stufflebean x2 are in. Thanks Sean! Thanks Russell Lamielle for responding to me via text! You are in! Hey Sean, thanks for taking the lead to put this on Sounds like a great event! I'm in and looking forward to it! I will put the word out and see if anyone else wants to attend also. I would like tell everyone that I currently have 16 of the available 28 spots filled up. Please respond to this post so that I can get you on the list. I am looking forward to a good day at Eaglesticks with lots of Titleist equipment on display! Thank you. Everything is set up for tomorrow! Should be great! Let me know if you see this list and your weren't included, but should be. Group 3: Matt and Alex Grover, Allen L. and Dale Stewart.